Antonio Citterio (1950, Meda - ) is an Italian furniture designer and industrial designer who lives and works in Milan.Citterio graduated in architecture at the Politecnico di Milano and since 1972 has worked for many leading manufacturers such as Ansorg,B&B Italia, Flexform, Flos, Hackman, Iittala, Hansgrohe, Inda, Pozzi e Ginori, Kartell, Arclinea and Vitra. Maxalto, a B&B Italia brand, is designed and coordinated entirely by Antonio Citterio. He has also been engaged in architectural works dealing with construction projects and interiors both in Italy and abroad. He holds lectures and conferences all over the world and his work has been extensively exhibited and published. He has won many prizes, among which the prestigious Compasso d’Oro in 1987 and 1995. His products are part of the MoMA permanent collection and the Centre_Georges-Pompidou in Paris. 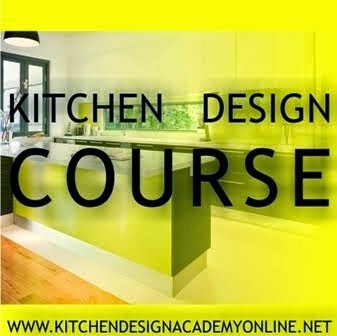 Divine Kitchens is Boston's premier DESIGN+BUILD showroom. 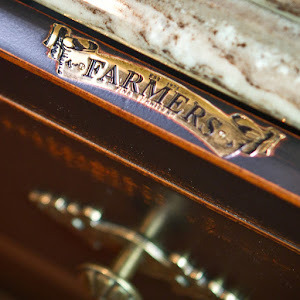 They specialize in turn-key kitchen, bathroom remodeling and additions. Company system offers to customers one single point of contact, responsible for all aspects of your project from start to finish. 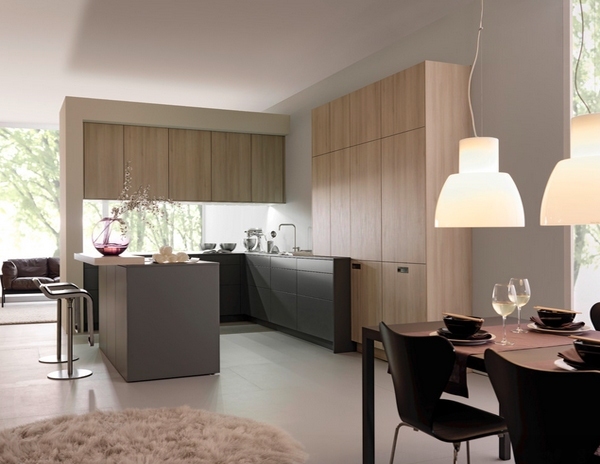 Minimalistic design incorporated with neutral colors for the cabinets and drawers. Modern bar stools were used to accent the kitchen bar. White on white – a sculptural island unit is the centrepiece of this sleek kitchen in a contemporary new house. The island features a fine Corian benchtop that was engineered to accommodate an especially long span. Designer Celia Visser specified a commercial hood with twin motors to ensure the cooktop would be property ventilated. A second working kitchen is positioned behind the rear wall. This incorporates solid oak shelving. As with the main kitchen, the splashback features an oak veneer. A long entertainment unit on one side of the kitchen has a similar sculptural look. 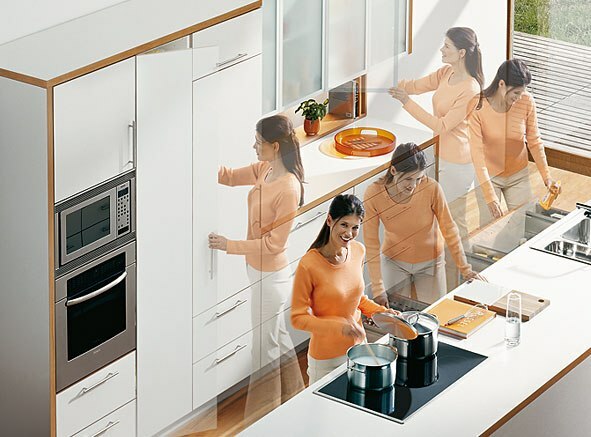 CLIP, tool-free assembly, feather-light glide, optimal use of storage space, soft-close BLUMOTION and the SERVO-DRIVE electric opening system are all innovations by Blum and milestones in the furniture manufacturing industry. We will continue to be an innovative force in the future. 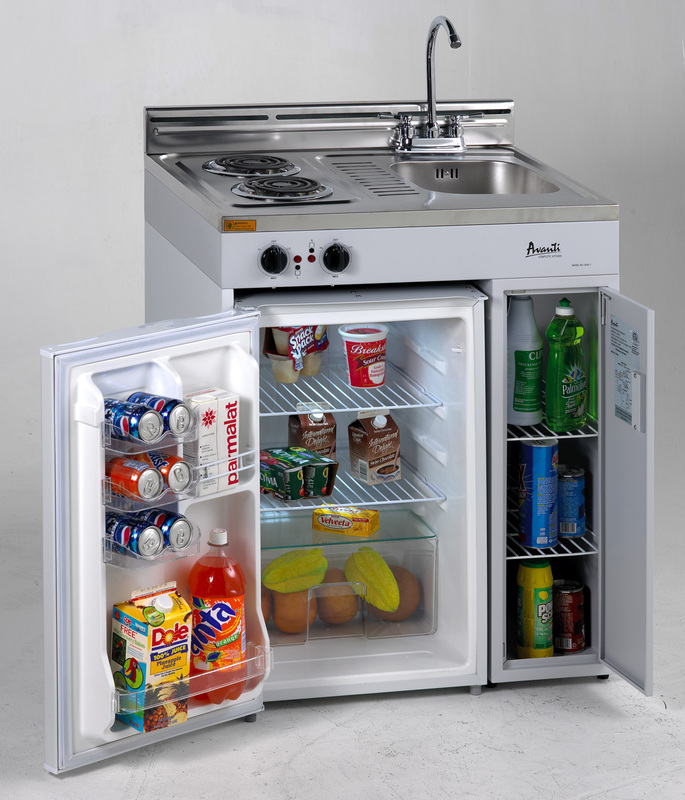 We think of kitchen users and their needs whenever we develop and make our products. Blum is one of the largest patent applicants in Austria and has more than 1,000 registered trademarks today. For unbelievable light and spacious appearance, for intelligent allocation of centers and for edgy match of textures and tones with a glamorous chandelier! Hollis designed the kitchen--which features a Boffi kitchen system and Gaggenauappliances-- as three zones. The first centers around the stainless-steel-and-Zodiac-stone island, which is topped by a custom beaded chandelier by South African company TeamTwo Design. This zone functions as a place for food preparation, cooking, serving, and socializing. The second zone is the clean-up area, and the third is the bar. 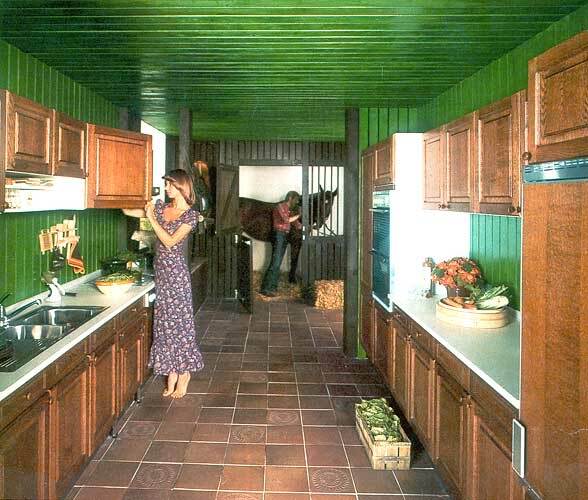 Not sure if the kitchen is part of the stable, or the stable is part of the kitchen, and whether the kitchen is intended for hordes of for humans!